we spur on the changes that we seek. Mothers & More – once known as F.E.M.A.L.E., and by the tagline: “the network of sequencing women,” was surely such a place for thousands of women. Touching thousands of mother’s lives across our country through inspired actions large and small. This spring, the organization closed its doors. However, the beliefs championed by the organization continue and live on in mothers across the country – ERH included. We wanted a way to pay tribute. What better way to pause, trace our memories, and reflect on our lives, and experiences within the organization than through the written word, through blogs and social media. We hope you will join us in celebration of the soul of all that was and will remain Mothers & More. * How did the organization influence your life today, and where you are now? 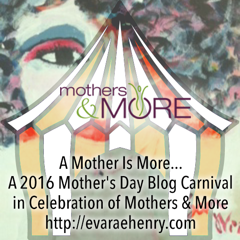 Submit inquiries and blog posts directly to info@evaraehenry.com at any time before Mother’s Day, May 8th. 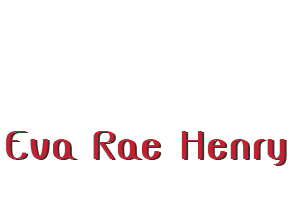 Accepted posts will be shared here, as well as on the sites of contributors in May. We hope to hear from many members, supporters and friends. more than any single role she plays at any given point in her life.